The quad is a motorized quadricycle and all-terrain vehicle that is not covered. It is an off-road vehicle and is usually single and two-seater. Today, the quad is recognized as a leisure transport used for hiking. Quad biking is therefore proposed to allow visitors and/or locals to enjoy the benefits of nature, and you can easily overcome obstacles with a quad. It is practical for crossing all types of terrain. It is a sporty and fun way to discover the magnificent sites and the most beautiful landscapes of the Marne Valley. The quad also provides thrills, whether you are riding or just a passenger. 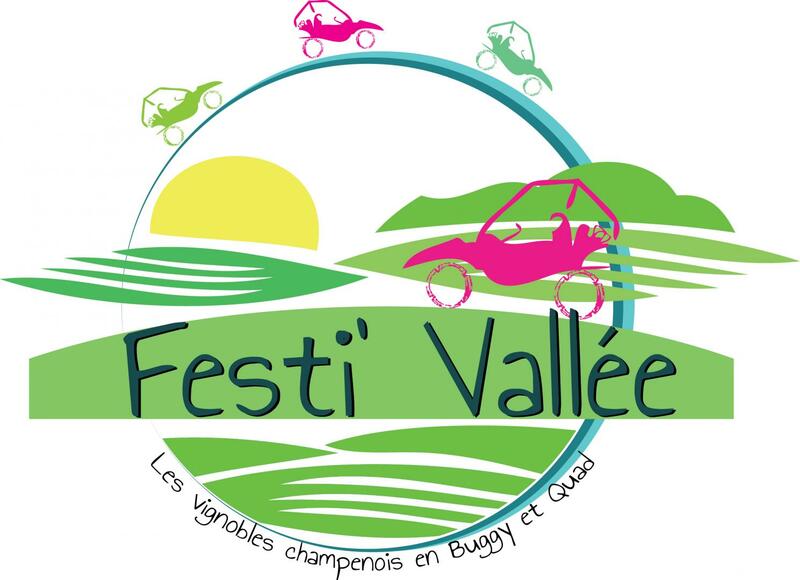 Discover the Marne valley and all its treasures on a quad. We organize interesting tours on these quadricycles at unbeatable prices. The quality of service is unquestionable. You have the choice for the formula that suits you best, according to your aspirations and tastes. Visit the historical sites, the Champagne vineyards, some picturesque villages of the Marne (Epernay, Reims and Meaux...) and admire breathtaking landscapes thanks to the quad biking trails we offer. Discover the different packages and book your quad ride. With Festi'Vallée, you will have the chance to discover the incredible heritage of the Marne while experiencing thrills.